Sun Valley may be home to America’s first destination ski resort, but if you’ve never visited in summer you’re missing out. We’re talking epic mountain biking and hiking trails paired with world-class music and cultural events; stargazing, music festivals, and some of the best fly fishing anywhere. 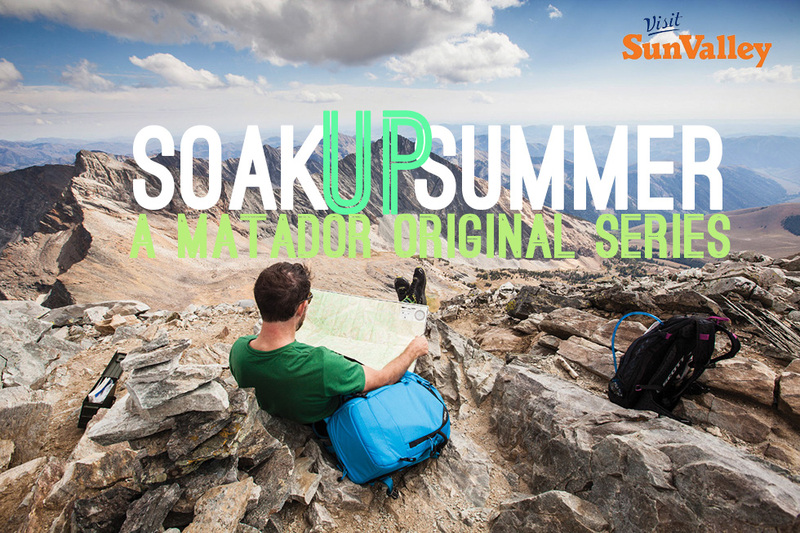 Matador is stoked to partner with Visit Sun Valley to show just what happens in this special corner of Idaho when both the days and your list of potential adventures grow long. Scroll down and see what we’re talking about.